Just when you thought it was safe to back on the water… While it’s long been the stronghold of families and retirees, millennials are gearing up to make their mark on the cruise world. As the globally-minded generation comes of age, it seems they’re skipping cheap hostels and forgoing a few weeks of smashed avo on toast in favour of taking to the high seas. 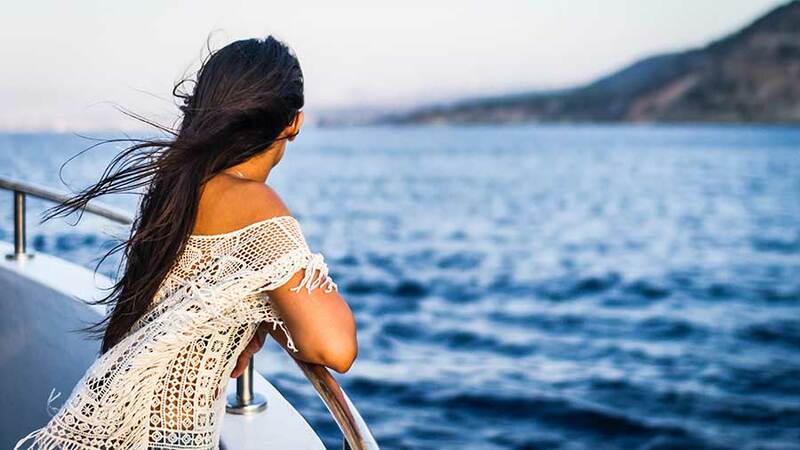 According to new Allianz Travel Insurance data, the number of millennials embarking on a trip on the high seas has increased by a massive 118% between 2015 and 2017. Not everyone wants to just relax. Cruise companies are now offering itineraries to the world’s most remote places, creating shareable moments in some jaw-dropping locations. More than just sitting back and watching the world go by, they’re actively encouraging guests to get out, get involved, and seek out authentic experiences. River cruises aren’t designed to encourage travellers to cease use of their legs and enable their inner sloth to completely takeover. 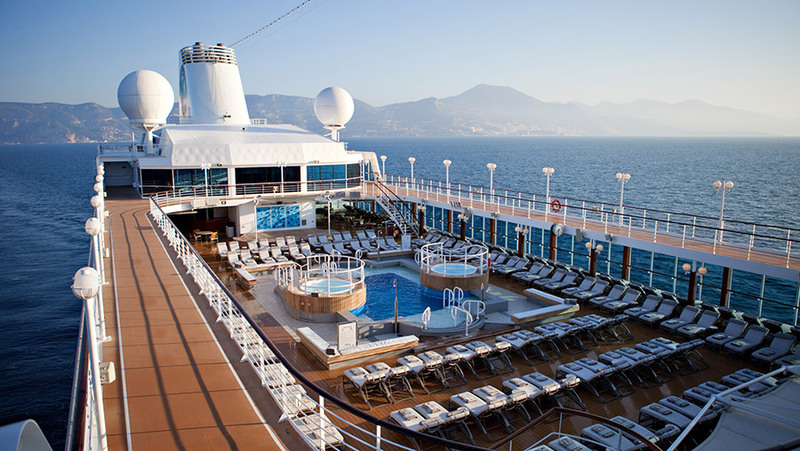 With cruises now offering more to do on-shore, cruising is becoming a clear go-to for younger, adventurous travellers. Everyone is starting to discover one of the huge benefits of cruising is the ability to visit multiple destinations without having to pack your bag in between. The ease and all-inclusive nature of a cruising holiday is starting to take the interest of millennials, with less planning and more time to enjoy being on holiday. 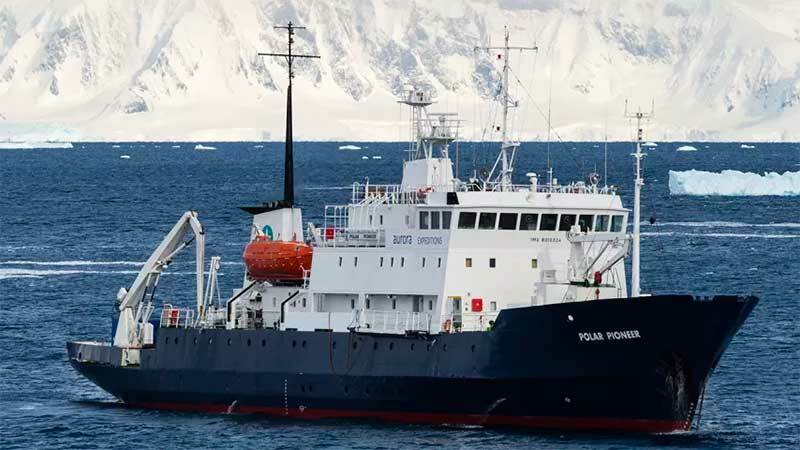 To capitalise on the growth of millennial cruising, small ship operators are releasing more youth-targeted itineraries to some of the most spectacular and remote locations. Avalon Waterways and Aurora Expeditions are two of the early adopters. Aurora Expeditions’ new Inuit Arctic and Beyond route showcases the best of Iceland, South Greenland, and East Coast Canada. In one voyage: paddle kayaks among South Greenland’s most spectacular fjords and glaciers, hike through remote and traditional Inuit land in north-east Canada while looking out for polar bears. Avalon Waterways’ Active Discovery tours invite passengers to get up and explore. Their Active Discovery on the Rhone for one is set to have guests mastering new skills (such as cooking), but still with plenty of time set aside for lounging on the deck with a few drinks. 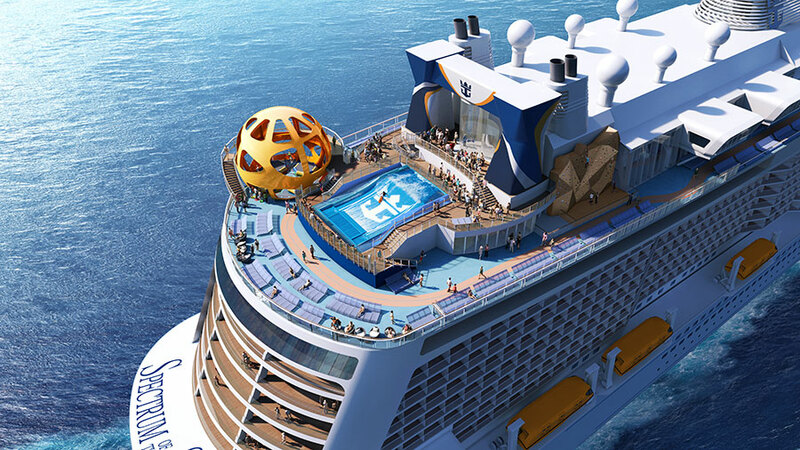 There’s still a long way to go until millennials eclipse traditional cruisers, but the growth of the youth market does confirm one thing – no one is safe from the cruise bug.